A federal court ruled Tuesday that the mother of a teenager killed in Mexico by a U.S. Border Patrol agent shooting from across the border in Arizona can sue for damages. The 9th Circuit Court of Appeals issued a 2-1 ruling denying Border Patrol agent Lonnie Swartz qualified immunity, stating 16-year-old Jose Antonio Elena Rodríguez was protected against unreasonable searches and seizures, even though he was shot and killed in Mexico. "Based on the facts alleged in the complaint, Swartz violated the Fourth Amendment. It is inconceivable that any reasonable officer could have thought that he or she could kill J.A. for no reason. Thus, Swartz lacks qualified immunity," Judge Andrew Kleinfeld wrote. Swartz was found not guilty in April of second-degree murder for the 2012 shooting and a retrial is set to take place in October. In the criminal case, Swartz said he was acting in self defense against people throwing rocks through the border fence in Nogales, Ariz., when he shot Rodriguez in the back 10 times. [post_ads]Rodriguez's mother, Araceli Rodriguez, argued her son was innocently walking down a street in Mexico and wasn't throwing rocks or engaging in any other illegal activity. Kleinfeld stated that if the facts as pleaded in the case turn out to be unsupported "the shooting may turn out to have been excusable or justified." 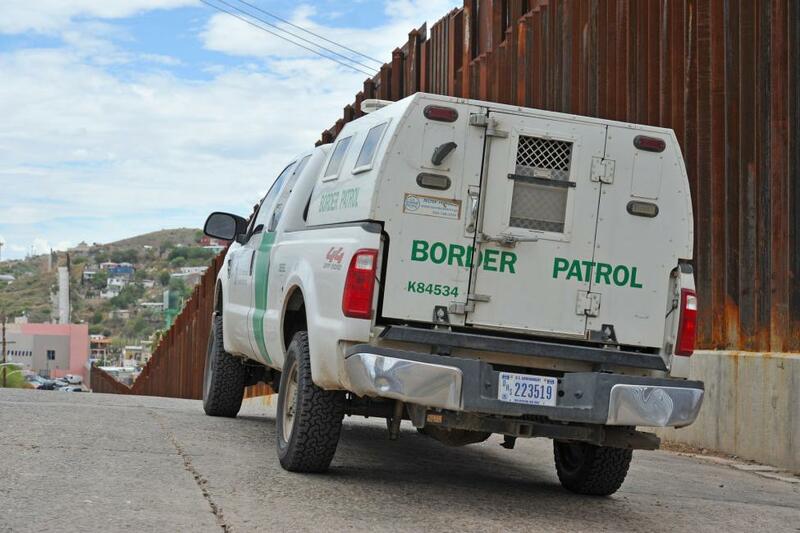 "There is and can be no general rule against the use of deadly force by Border Patrol agents. But in the procedural context of this case, we must take the facts as alleged in the complaint," he wrote. "Those allegations entitle J.A. 's mother to proceed with her case." The panel ruled to extend the U.S. Supreme Court ruling of Bivens vs. Six Unknown Named Agents of the Federal Bureau of Narcotics, which held that a civil lawsuit can be filed against federal government officials who violate the Fourth Amendment, to allow Rodriguez's mother to sue for damages. "The panel held that despite its reluctance to extend Bivens, it would do so here because no other adequate remedy was available, there was no reason to infer that Congress deliberately chose to withhold a remedy, and the asserted special factors either did not apply or counseled in favor of extending Bivens," Kleinfeld wrote. Judge Milan Smith Jr., dissented on the ruling, stating the panel lacked the authority to extend Bivens to the cross-border context presented in this case.